ONE OWNER CLEAN CARFAX WITH OVER 16 SERVICE HISTORY REPORTS. JUST SERVICED AND SAFETY INSPECTED. 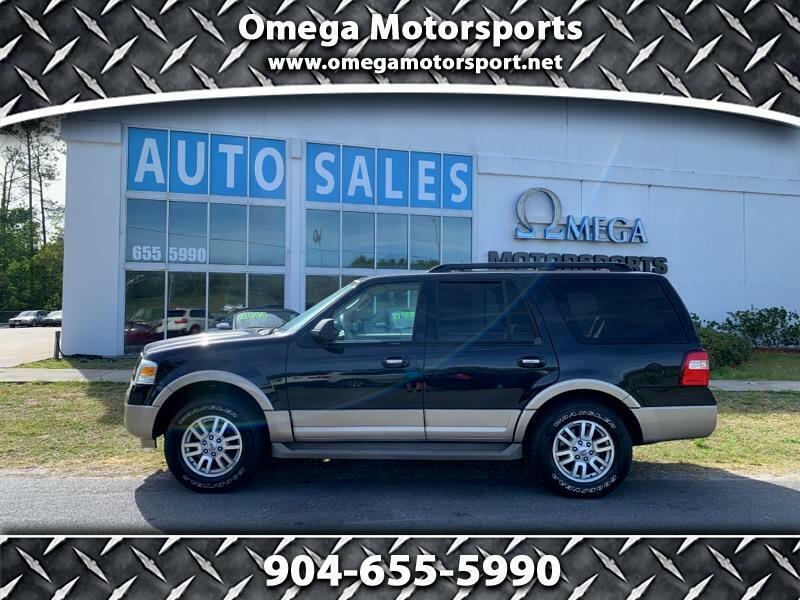 THIS TRUCK IS SUPER CLEAN AND LOADED, HEATED AND COOLED LEATHER POWER FRONT SEATS, NAVIGATION, POWER GLASS SUNROOF, HEAVY DUTY TOW PACKAGE, 3RD ROW POWER SEATS, POWER LIFTGATE AND MORE. NON SMOKERS CAR. 4 NEWER MATCHING TIRES. CALL JOEY FOR MORE INFORMATION 904-655-5990. TRADES ARE WELCOME.